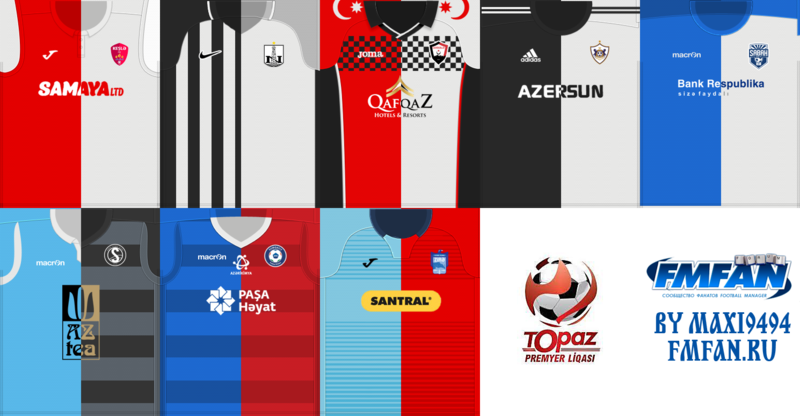 Romania - Liga 1 Betano 3D'2018/19 by maxi9494 New! 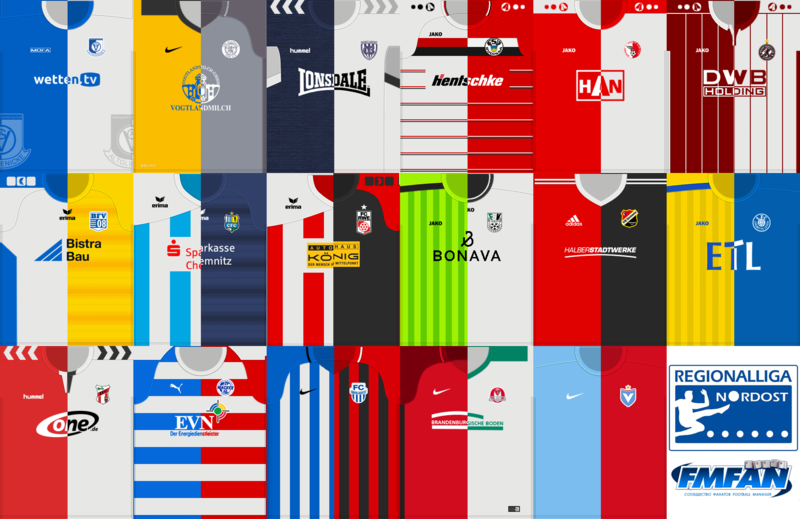 Germany - Regionalliga West 3D'2018/19 by maxi9494 New! 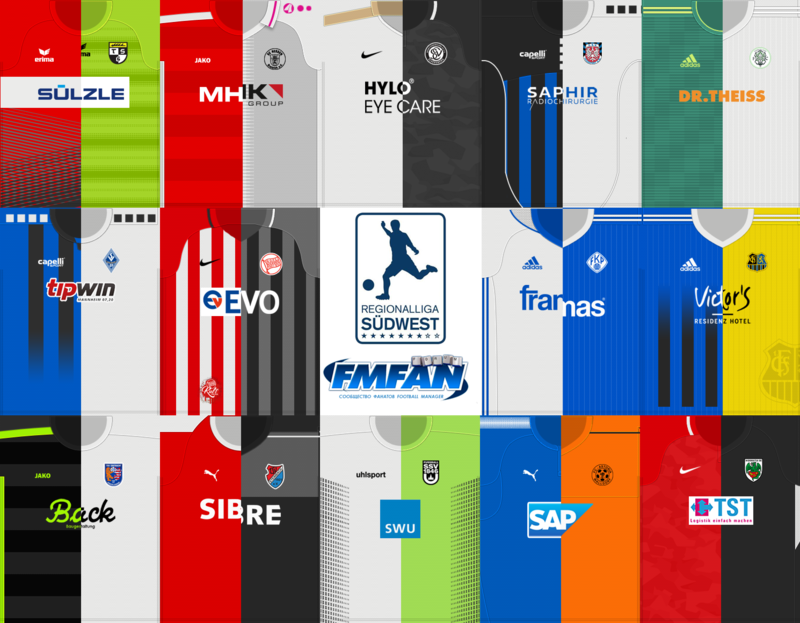 Switzerland - Raiffeisen Super League 3D'2018/19 by chris New! Germany - Regionalliga Nordot 3D'2018/19 by maxi9494 New! 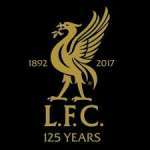 England - English Leagues Level 7-8 3D'2-18/19 by boild74 Relink! Germany - Regionalliga Bayern 3D'2018/19 by maxi9494 New! Germany - Regionalliga Sudwest 3D'2018/19 by maxi9494 New! 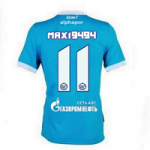 Azerbaijan - Premier League 3D'2018/19 by maxi9494 New! 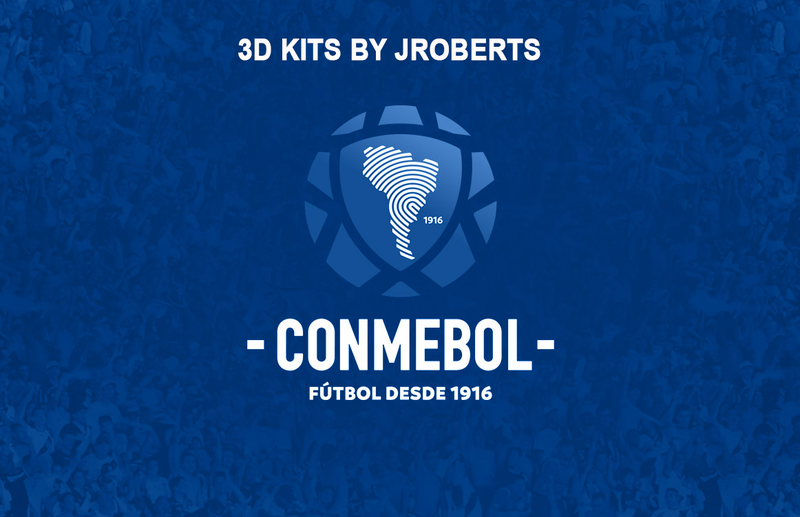 CONMEBOL 3D Kits. Includes updated Brazil home kit along with placeholder away kits for Argentina and Colombia, as these have yet to be released. Just checked an there is no decryption key required for the download.